The Polar Hat BUFF is a double layer Microfibre hat. One layer of Microfibre is on the outside of the hat and the second Microfibre layer is in the inside, with a soft polar fleece. 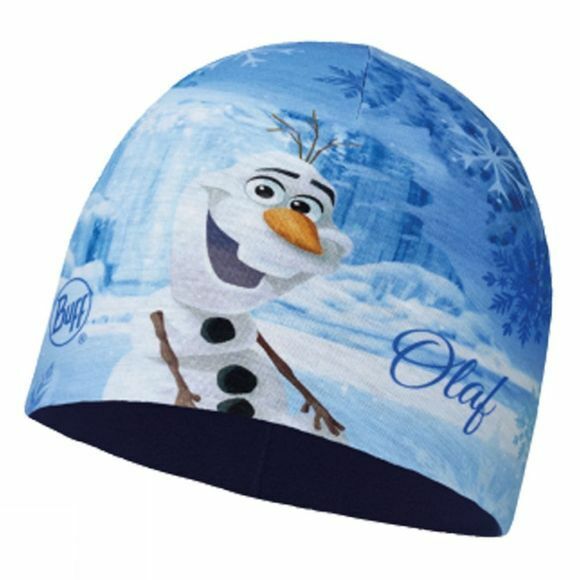 This type of hat is ideal for people who are going to do winter activities in low-medium intensity. For example, Climbing, Boulder, Trekking, Hiking or Skiing.